Who are we ? We are Trip Type ! 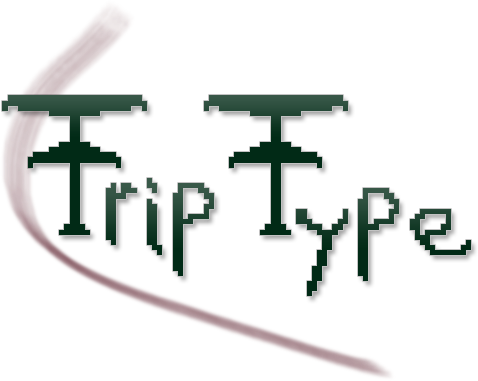 But what is Trip Type, it's a small team of three friends linked by their passion of making video games and to be accurate, making fun video games for fun. Don't forget to follow us on facebook or read our blog for more informations about our incoming games. Change your shape to shoot'em all ! A game with wizards fighting in the snow, it's fun, isn't it !